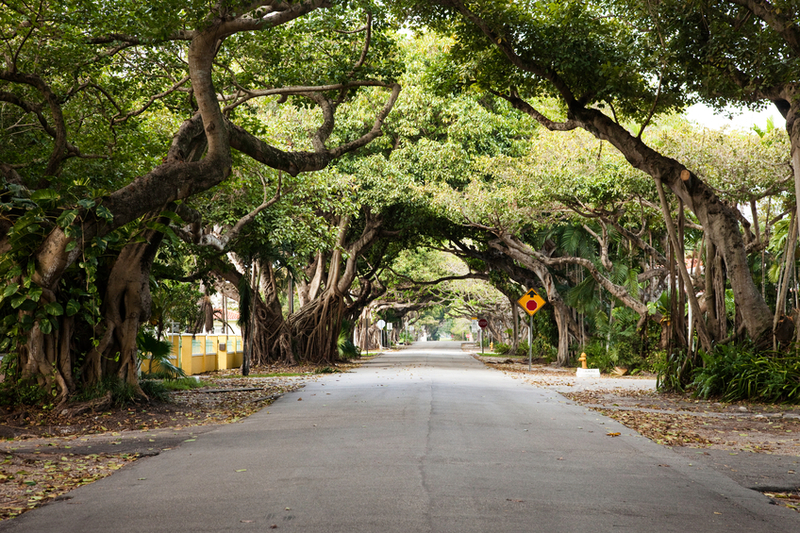 Coral Gables was founded by George Merrick in the 1920’s and is known as “The City Beautiful” because of its large boulevards, lush vegetation and magnificent entrances. You will find that the architectural style throughout the Gables is predominantly Mediterranean Revival which was George Merrick’s vision. Coral Gables has realized the importance of historic preservation, and has strict zoning codes with an abundance of national and local historic sites. The heart of downtown Coral Gables is on Miracle Mile where you will find boutiques, restaurants, bars and cafes. If you want to explore some of Coral Gables landmarks, make sure to visit The Venetian Pool, The Biltmore Hotel and Fairchild Tropical Gardens. There are a variety of properties on the market for sale in Coral Gables from waterfront estates to Old Spanish bungalows.